Doval will hold talks with Russian Security Council Secretary Nikolai Patrushev. Ajit Doval, India’s National Security Advisor (NSA), will visit Moscow next week to discuss security and anti-terrorism issues, RIA Novosti reported on Jan. 27. Russian Deputy Foreign Minister Igor Morgulov told the news agency that Doval would meet Russian Security Council Secretary Nikolai Patrushev to discuss anti-terror cooperation between India and Russia. Doval accompanied Indian Prime Minister Narendra Modi on his visits to Russia for the SCO and BRICS summits in Ufa, as well as the Indo-Russian summit in Moscow in 2015. 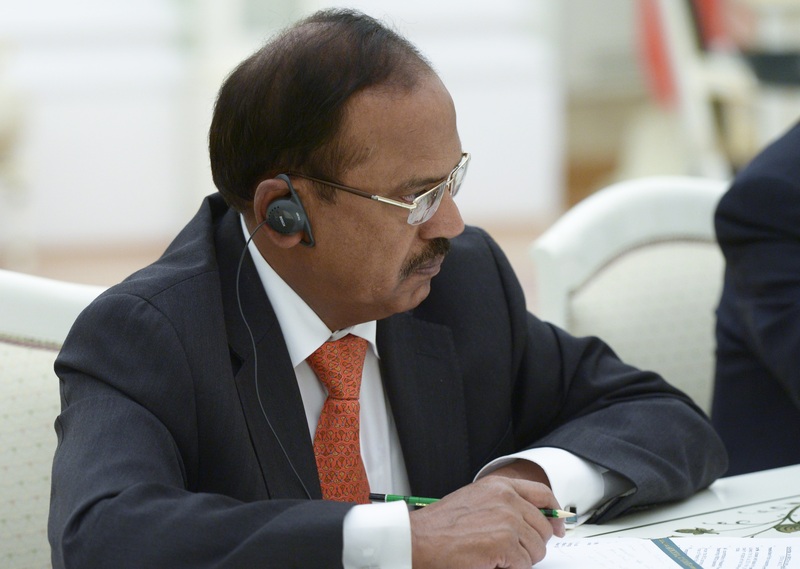 A former intelligence and law enforcement officer, Doval has deep connections with Russia and has been a strong proponent of security cooperation between Moscow and New Delhi. Media reports have indicated that Iran would like to initiate a trilateral security arrangement with Russia and India.